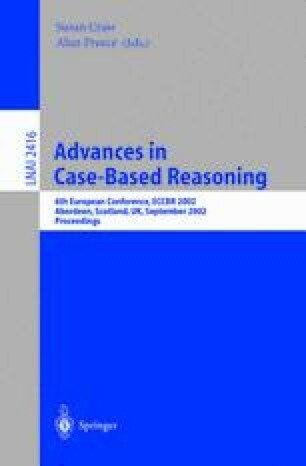 Over the previous two years I have collected case-studies of successfully fielded commercial knowledge management systems that use case-based reasoning (CBR). These case-studies have been collated into a book to be published by Morgan Kaufmann in November 20021. This paper summarises the findings of the book, showing that CBR is ideally suited to the creation of knowledge management systems. This is because of the close match between the activities of the CBR-cycle and the process requirements of a knowledge management system. The nature of knowledge within an organisation is briefly discussed and the paper illustrates the dynamic relationship between data, information and knowledge, showing how CBR can be used to help manage the acquisition and reuse of knowledge. Watson, I. (Ed.) Applying Knowledge Management: techniques for building organisational memories. Morgan Kaufmann Publishers Inc., San Francisco, CA. November 2002.